In a side that already has likes of Hasan, Amir, Junaid, Shinwari and Ashraf in its arsenal, Shaheen and Abbas are creating havoc for automatic selections when it comes to fast bowling. Pakistan cricket is facing a dilemma at the moment– albeit a good one. There are simply too many decent fast bowling options for the ODI format, but only limited spots remain for grabs for the upcoming 2019 World Cup in England and Wales. 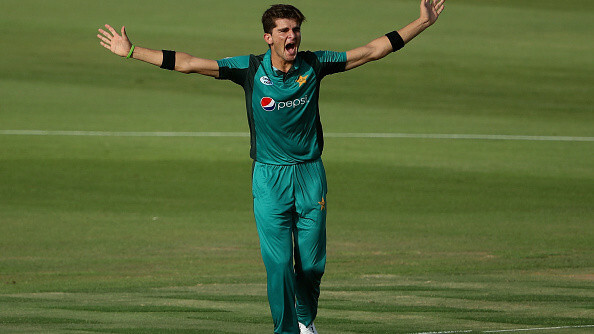 It can be argued that Shaheen Afridi and Mohammad Abbas are much to blame for making selectors scratch their heads while formulating the pace battery for the upcoming world series. Shaheen was a future prospect that was meant to be kept under the wings for grooming, but who knew he would disobey and take off on his own given the opportunity? An 18-year-old put out there to get some exposure ended up rattling those up the ranks when it came to leading the pace attack for Pakistan. Abbas, the medium pacer who was meant to be too slow to pick up wickets, was reluctantly put into Test cricket to toil hard on dead tracks and probably disappear someday. Life, however, decided to change his fate. He managed to produce magic in the deserts of UAE, claiming 17 wickets in two Test matches against Australia, hence making a strong case for him to be considered for the 2019 World Cup, where conditions might just suit him even better. 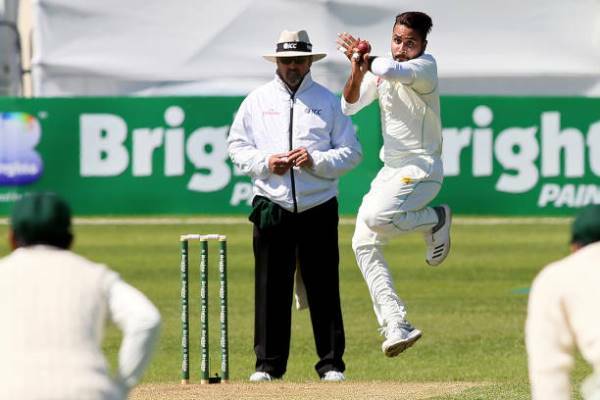 In a side that already has likes of Hasan Ali, Mohammad Amir, Junaid Khan, Usman Shinwari and Faheem Ashraf in its arsenal, Shaheen and Abbas are creating havoc for automatic selections when it comes to fast bowling. Among the three fast bowlers who led the pace attack in Pakistan’s inspirational Champions Trophy victory, two are already no longer viable for an automatic selection anymore. Ali is the only one holding onto his spot, while Junaid and Amir have faced the axe from the playing XI. That should tell you something about Pakistan’s fast bowling resources at the moment. Amir’s flight back to domestic cricket leaves us a lot to think about. Is this a mere slap on the wrist for Pakistan’s premium fast bowler to get his act together before the World Cup, or is he out of the race altogether? 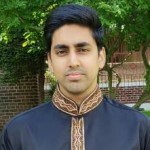 Despite Amir’s reputation and fan base, it is hard for me to imagine him making the cut for the series next year. 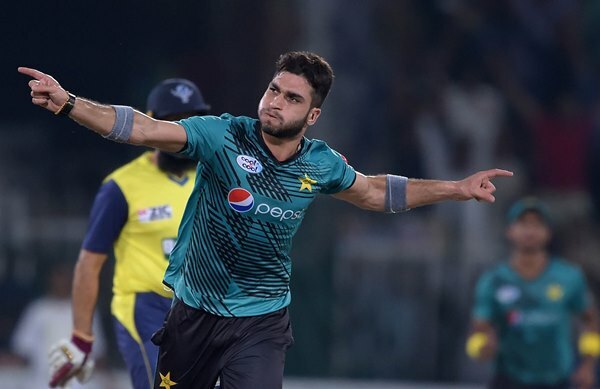 Unless he produces magical spells in the upcoming Pakistan Super League (PSL 4), he seems to be running out of time to make a comeback into the team before May. Junaid, Amir’s opening spell partner, is an unsung hero. His stats are almost identical to Amir, if not better, but for some odd reason, he never managed to garner the same love from viewers and selectors alike. He is usually selected to warm the bench, and occasionally asked to play when everyone else has failed. Whether he will play in the World Cup games or not is anyone’s guess, but out of the three fast bowlers from the Champions Trophy, Ali is most likely to be the only one to remain part of the squad. Ali is currently the only fast bowler who comes close to an automatic selection for Pakistan’s ODI side. However, recent performances have landed him in hot water as well. Questions regarding his dip in form are circulating in the media and while he hasn’t been completely ineffective, he is leaking runs more than usual. A few more ordinary outings could mean he will be “rested” in order for someone like Shinwari to have a crack at the opposition. Shinwari has been sitting on the fence and waiting to cement his place. Whenever given an opportunity, he has looked brilliant at times and a work in progress at others. It’s hard to gauge where his form currently stands but if anything, he is giving all the other regular bowlers a run for their money. Like Shinwari, Ashraf finds himself in a similar scenario where he constantly has his legs in between being in and out of the unit. He could be opening the bowling attack for Pakistan one day and then sitting out the very next game. If I was Ashraf, I would be humming “one day you’re screaming you love me loud, the next day you’re so cold” in the dressing room, close to the coach. Ashraf was introduced as a batsman who could provide some lower order fire power and be a part-time bowling option for the captain. As it turns out, fireworks from his bat are yet to be seen, but his bowling has proven to be far more effective than predicted. He is faster than he seems and more eager to pick up wickets than you may think. It would be unjustified to count him out of the contentions for bowling choices alone. As Shaheen keeps clipping away with a handful of wickets every game and Abbas is knocking the door louder than ever before, I am glad to not be in the selector’s shoes right now. Whether they favour form or experience will ultimately decide who has better chances of making the squad for the World Cup next year. Shaheen and Abbas are peaking at the right time, but a singular occasion like the World Cup could require some heavy weight names like Amir and Junaid to retain their spots. The next few months and upcoming games are going to be critical for every bowler to have a last chance at making a case for themselves. 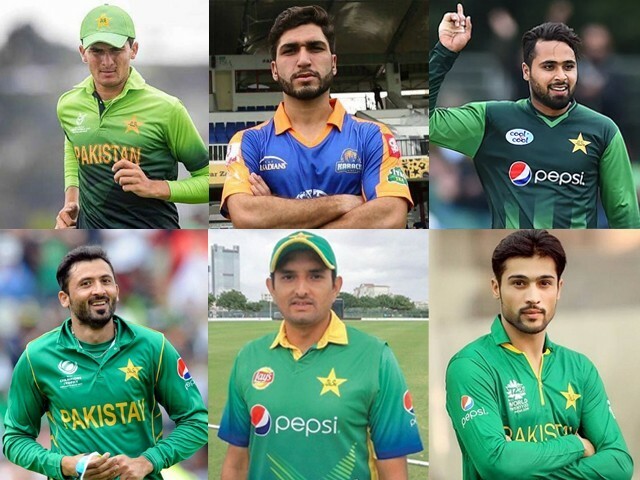 If I had to give my two cents, I would say Ali, Shaheen, Ashraf and Junaid will make the squad for the 2019 World Cup, but given Pakistan’s unpredictability, I would be surprised if my prediction actually turned out to be accurate. Good article. However, no mention of Ruman Raees? He was also part of CT2017 team. Dont know whether he is fit to play or not; but I believe he is better than Shinwari. All these jokers, called cricket players, should be on notice. No free money. No parchi/lifafa. Consistent winning performance. Day in and day out. If they cannot deliver, be gone. Work for Punjab govt. Easy regular paycheck, for doing nothing. Good job. Good benefits.